Participation in tradeshows and exhibitions can be very costly. The space, product, display, people involved and their travel all add cost. Given the large investment, a detailed plan is needed to maximize return. Laboratory furniture and fume hoods are large and challenging to setup, so based on the location and the audience, there are different concepts that will help maximize exposure while minimizing cost. 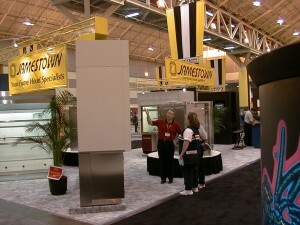 Creative Solutions has been involved in tradeshow planning for over 35 years. 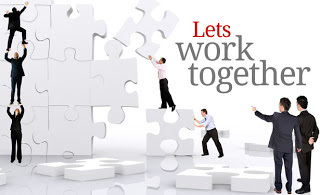 We can assist you in developing a plan that will work.